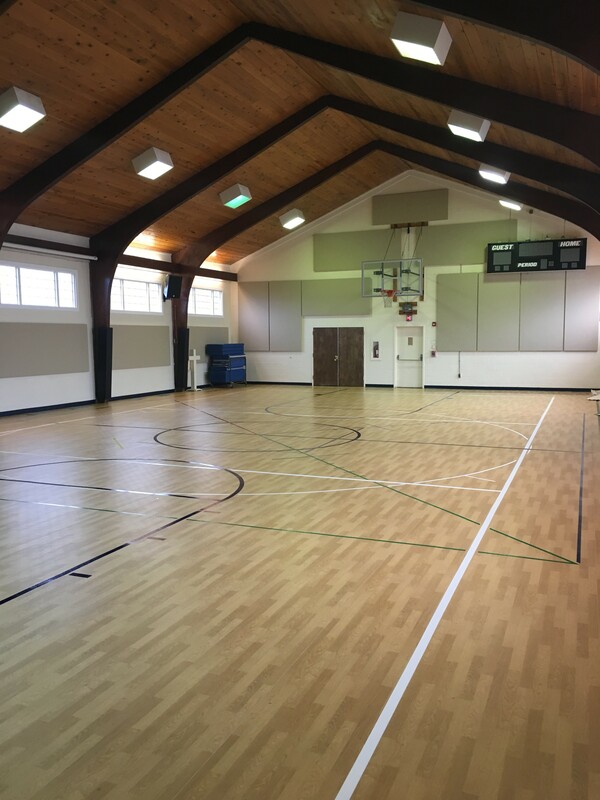 For our most recent project with Calvary Baptist Church, our goals were to provide a carpeting solution that provided great sports properties to athletes when like shock absorption and comfort. 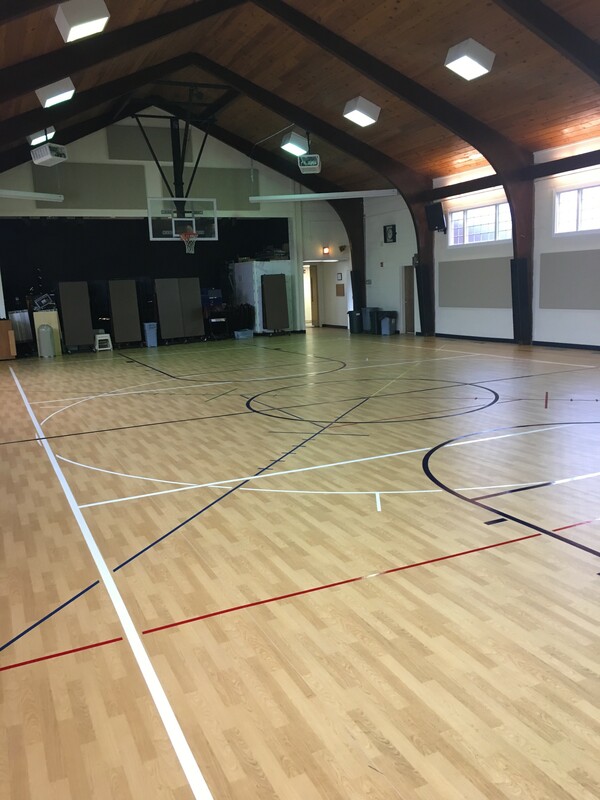 Eagle Mat worked with their team to install the GerFlor Taraflex Sports & Multi-purpose Flooring. The patented Triple Action Protecsol® floor treatment offers the optimal level of sliding, prevents skin burns and allows for easy maintenance. 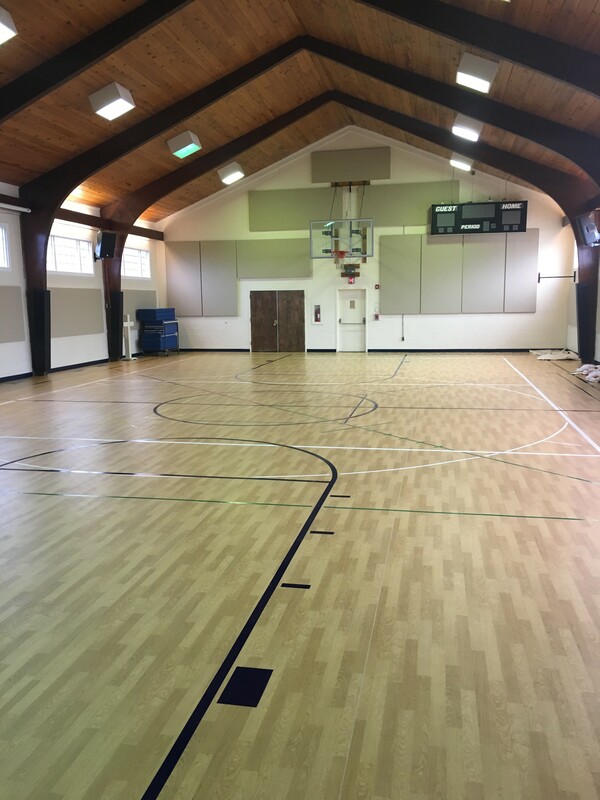 This successful installation provided the Calvary Baptist Church with a flooring solution that helps prevent both short and long-term injuries for all levels and ages of athletes and is the only resilient sports flooring. 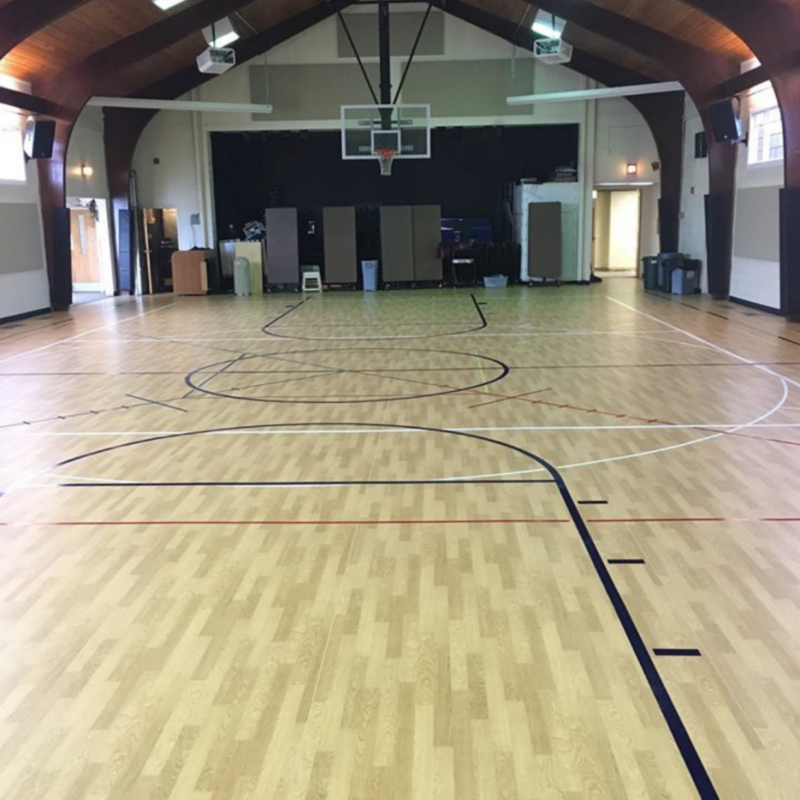 Eagle Mat & Floor Products has been providing sales and installation of commercial flooring products to the following market segments for over 35 years: Corporate, Education, Hospitality, Government and the commercial real estate community. It’s easy to contact us, and we’re happy to help. You can always call us at (301) 762-2000 or email us at sales@eaglemat.net for more information.